Locality: United States, Colorado, Clear Creek/Summit, Loveland Pass. 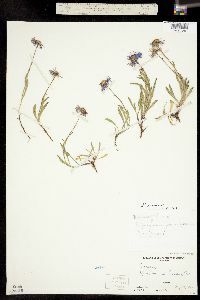 Notes: Erigeron ursinus, det. A. C. (Arthur Cronquist), 1947. 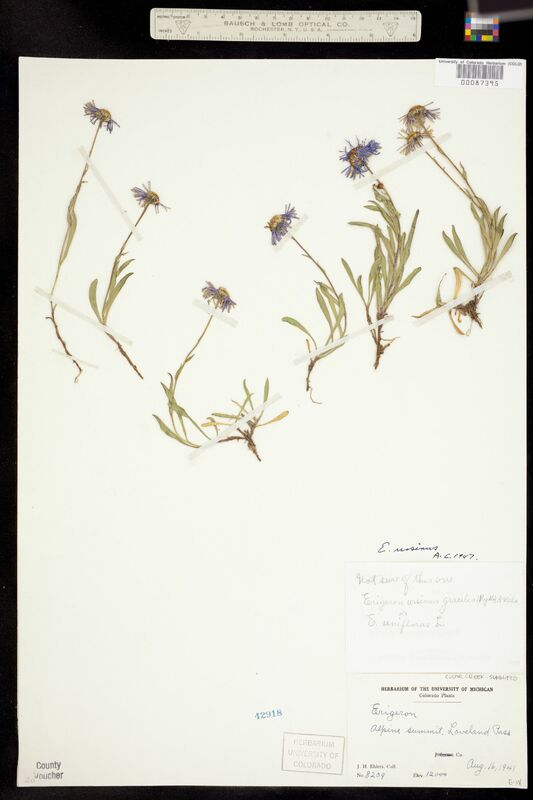 Originally identified only as Erigeron.